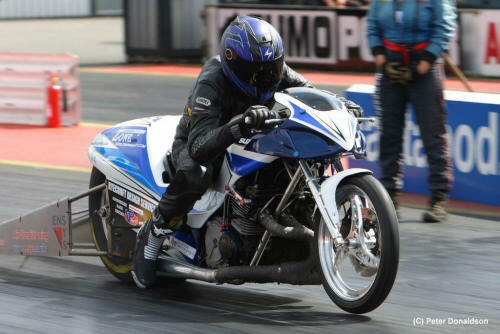 Well done to Dave Holland who at Santa Pod raceway yesterday set a new UEM Super Street Bike speed record with 2 storming 201.5 mph runs on a Cooperized Race Engine. 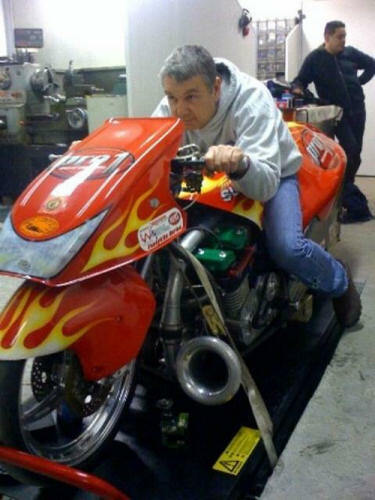 Well done Dave. 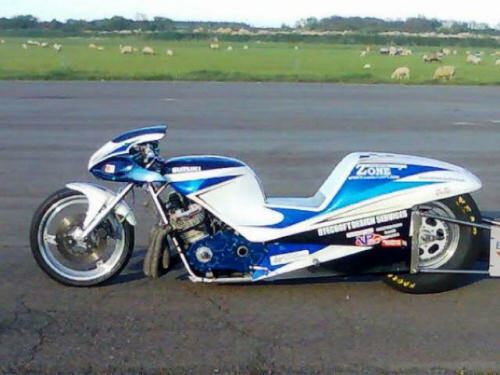 Kevin Charman's 2009 Championship winning Funny/Pro-mod bike featuring Cooperized Race Engines. 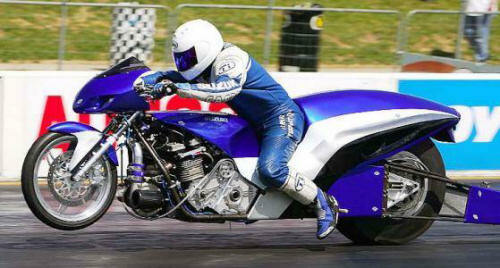 Dave Holland on the awesome 700bhp Turbo Methanol Funnybike. 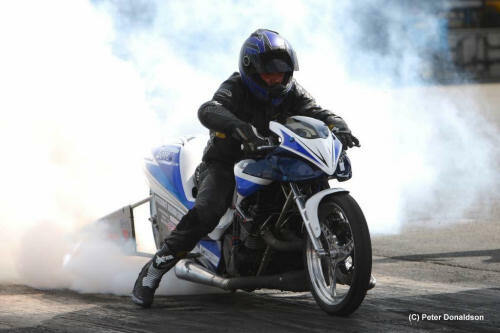 Cooperized Race Engine and Tuning by Ken Cooper.